The Butterfly Printed Scarf by Next is an easy way to accesorize your summer outfits. 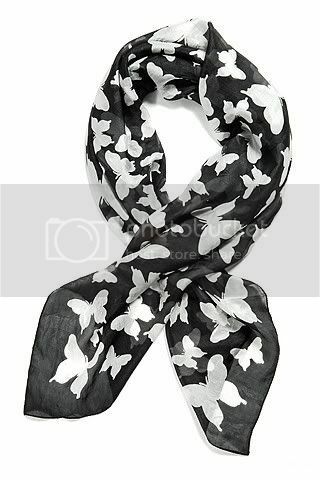 Completely black and white with a butterfly pattern, you will be able to coordinate this scarf instantly. Versatile and classic in its own right, this is a must that will be relevant for many years to come. Around your neck, as a headband, belt or jewelry piece, this scarf will always be stunning. 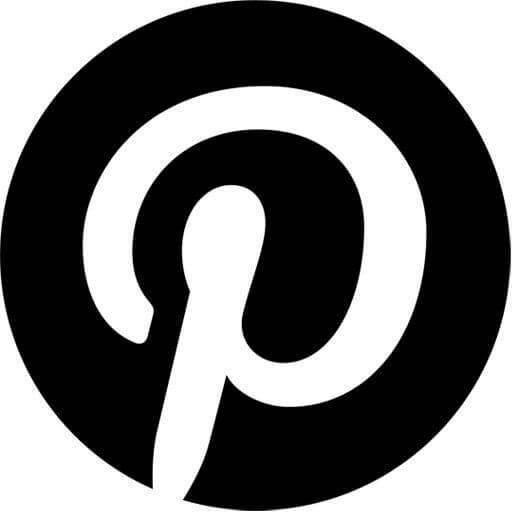 Be creative and tie it 101 ways to find a new look every time. 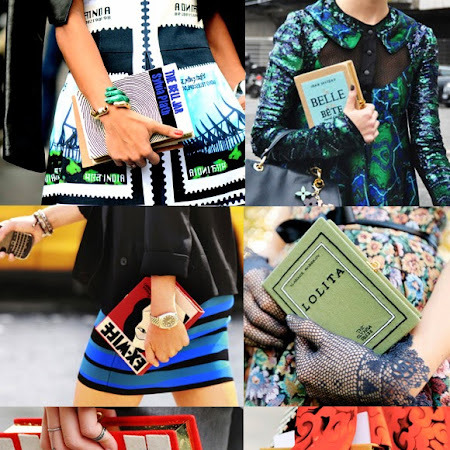 For more summer accessories, click here and here. Yes! this will definitely go well with summer outfits.